BAGUIO CITY – The City council passed a resolution requesting the Cordillera office of Department of Labor and Employment (DOLE-CAR), in close coordination with the local government, to put up a complaint desk at the city hall to attend to labor issues and related cases being brought to the fore by the general public. The resolution authored by all members of the local legislative body stated it is a declared policy of the State as embodied in the Constitution to afford full protection to labor, local and overseas, organized and unorganized, and promote full employment and equality of employment opportunities for all, and that it shall also promote a just and dynamic social order that ensures the prosperity and independence of the nation and free the people from poverty through policies that provide quality of life for all. Further, it added the local government unit shall, among other things, enhance economic prosperity and social justice, promote full employment among their residents, as enunciated by the provisions of Republic Act (RA) 7160 or the Local Government Code of 1991. Earlier, the local government, through the City Council Committee on Employment, Livelihood, Cooperatives and Persons with Disabilities conducted a labor summit last October 4, 2018 at the City Hall multipurpose hall where different labor groups and individuals from the different parts of the city actively participated and aired their issues and concerns needing action from concerned government agencies and the local government to support the greater interest of the general public. The labor summit was aimed at gathering the city’s labor force for the local legislative body to hear and solicit their suggestions and recommendations in the drafting of appropriate legislations that promote and protect the rights of labor as mandated by law. 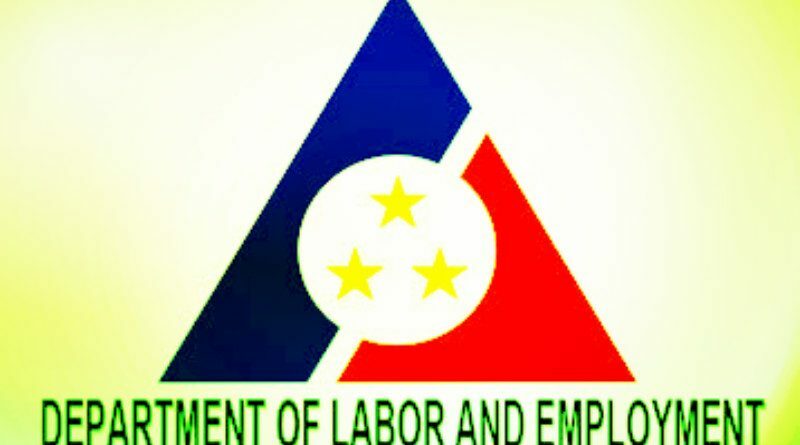 Among the suggestions and recommendations of the city’s labor sector emanating from the labor summit include the put up of a complaint desk at the city hall to cater to issues on labor and related matters being raised by the public for the responsive action from the concerned government agencies. 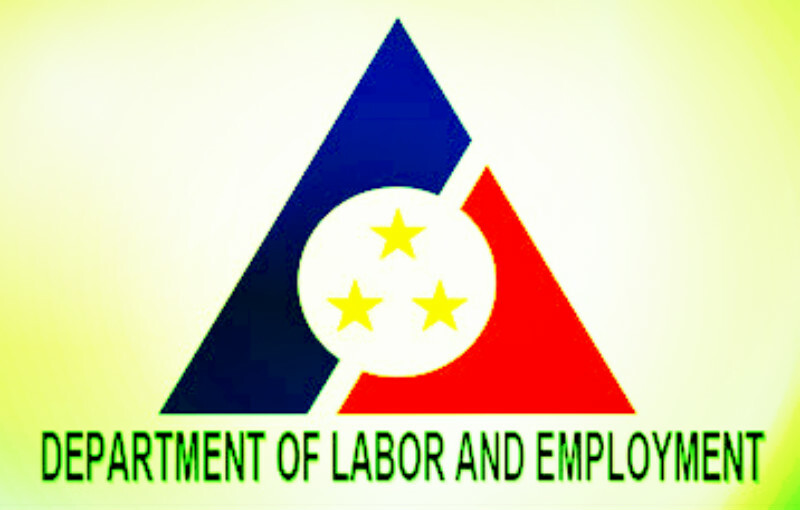 The resolution urged the regional labor office to directly coordinate with the local government to identify the suitable area where the complaint desk can be established to make it immediately operational once the concerned personnel will be assigned to administer the same for transparency and accountability purposes. The resolution recognized the numerous issues concerning labor that are being brought to the attention of city officials for appropriate action but there are some issues and concerns that need the necessary interventions of involved government agencies, thus, the need to establish the complaint desk to make the necessary referrals of the complaints to the concerned government agency or local government office that must take action on the matter. The resolution will be immediately transmitted to the DOLE-CAR regional office once Mayor Mauricio G. Domogan shall have the signed the same so that the concerned agency could make the related actions related thereto.